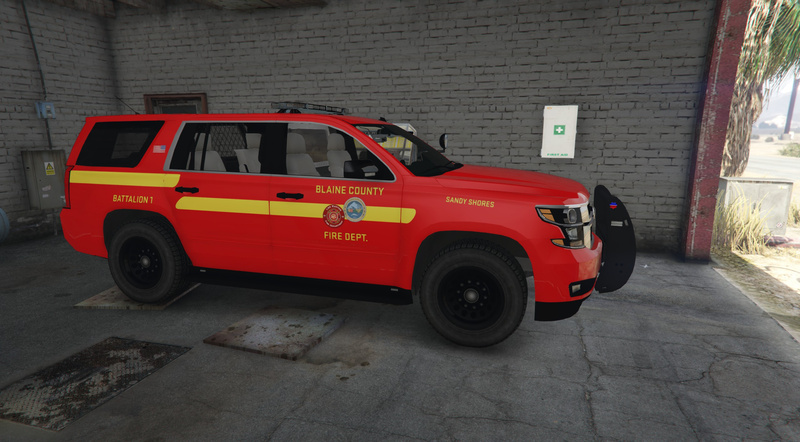 This is a fire department texture pack and red light replacement for the 2015 Tahoe by Captain14. 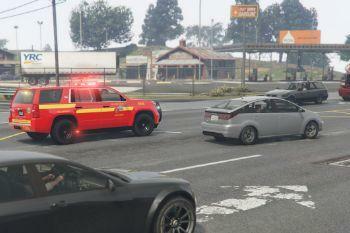 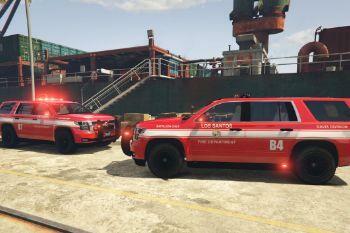 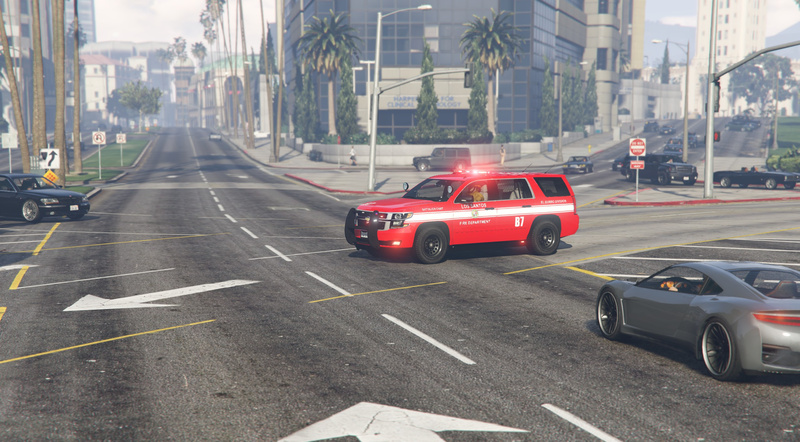 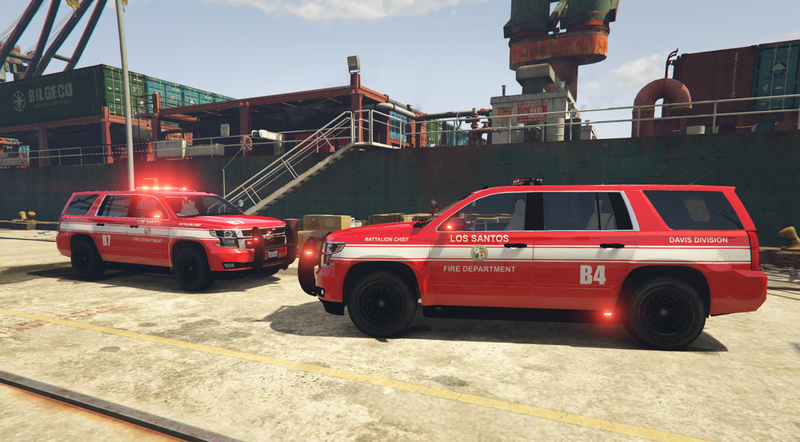 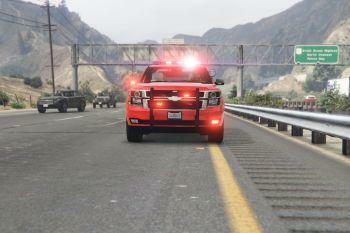 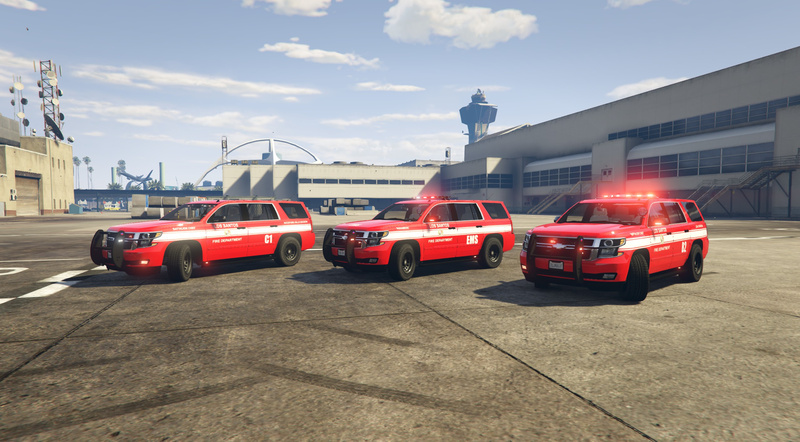 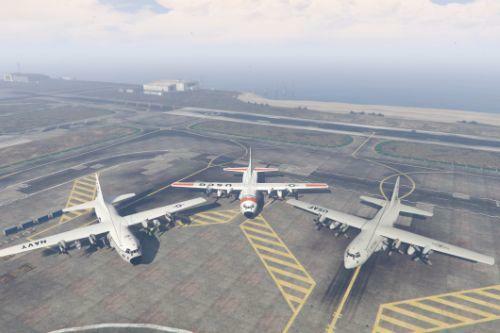 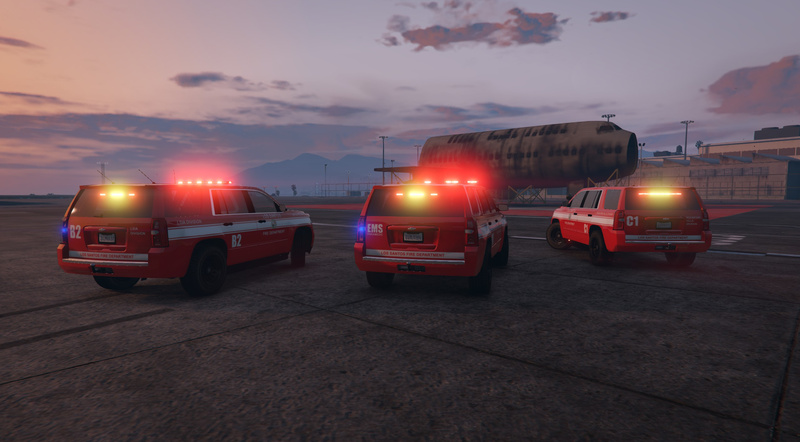 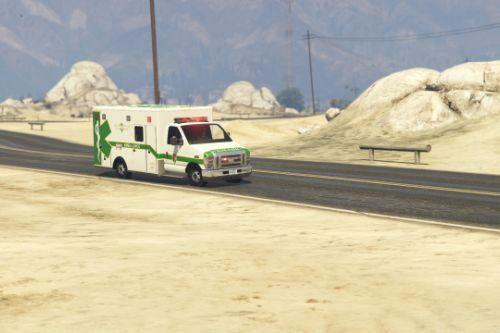 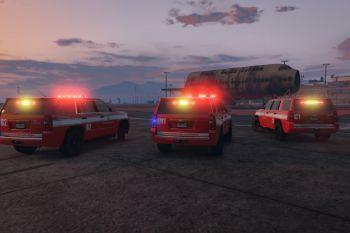 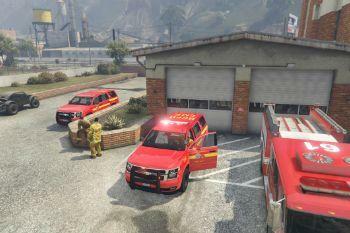 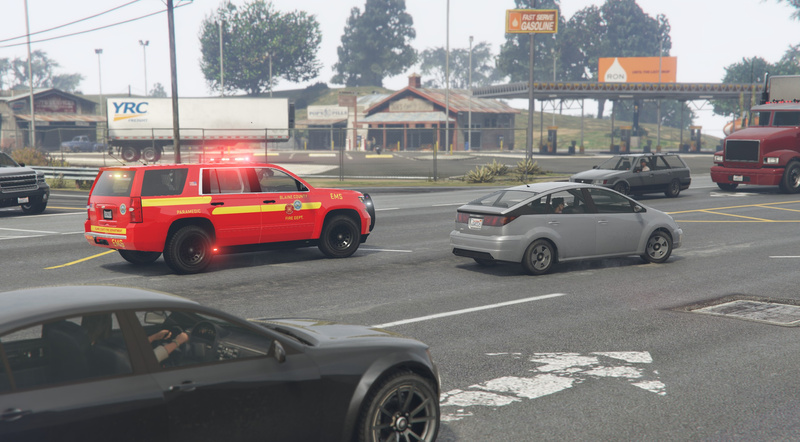 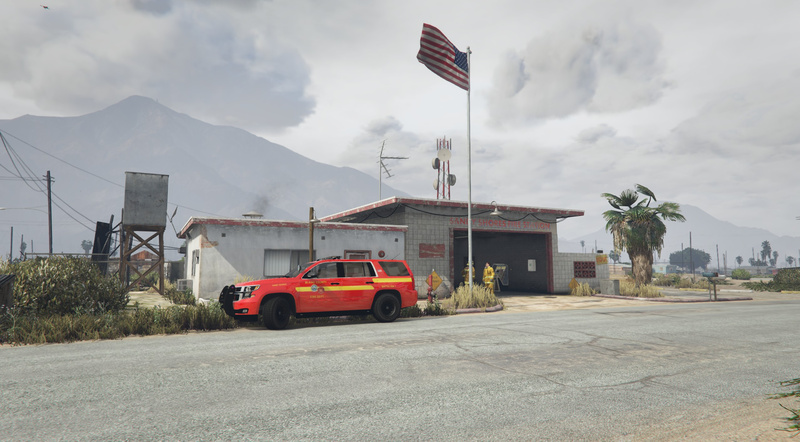 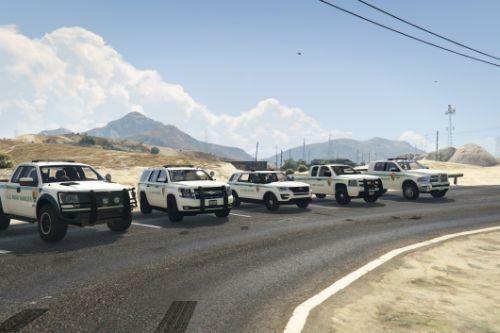 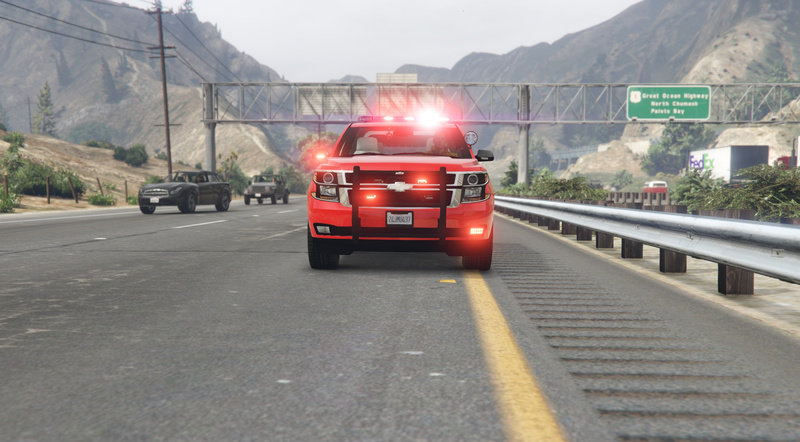 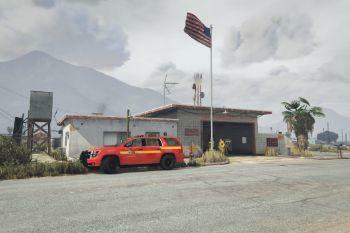 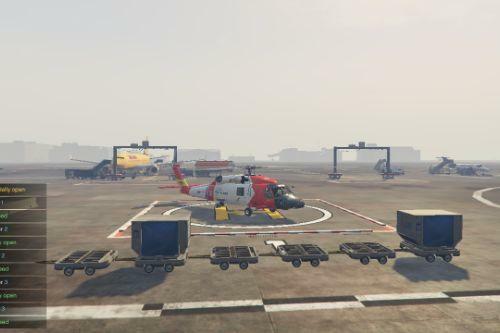 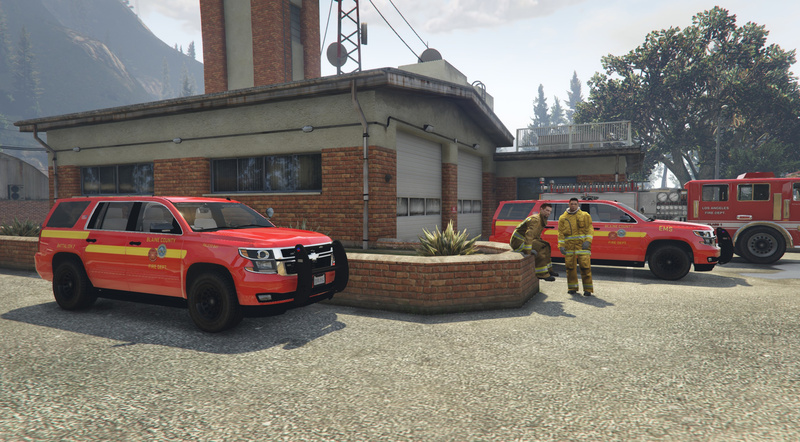 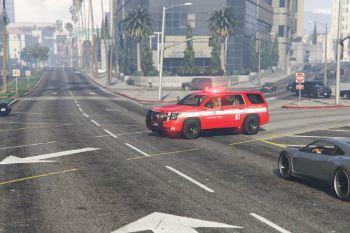 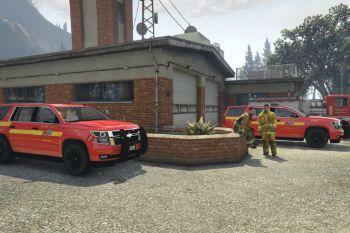 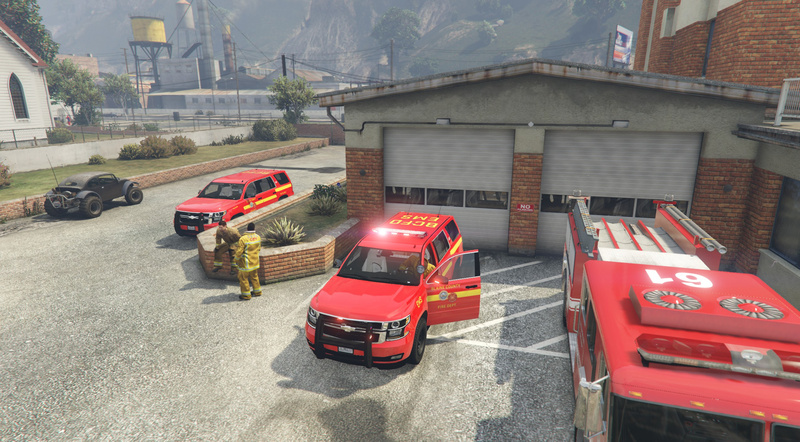 This pack includes textures for all Los Santos Fire Department stations, Blaine County Fire Department stations, and EMS units for both departments. 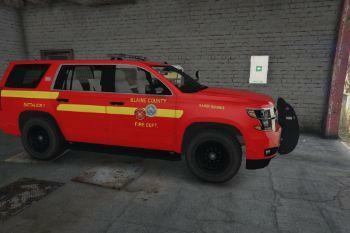 It also includes textures to convert the lighting from red/blue to all red on the SUV. 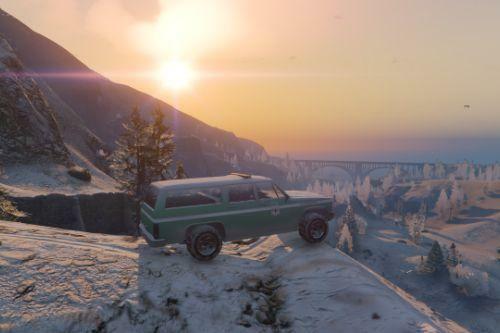 Instructions are included to install the vehicle as an add-on model.